Did Candy Corn Really Used to be Chicken Feed? 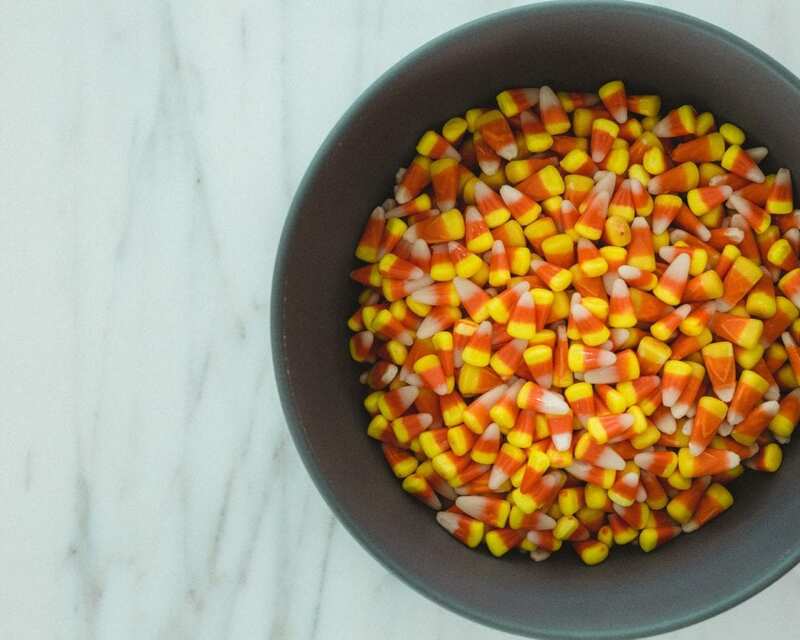 Candy corn: people either love it or hate it. However you feel about the classic Halloween treat, I bet you don’t know where it came from, do you? You might think that it’s just little pieces of sugar shaped like corn, but the truth is way more surprising. The origins of the candy are a little spotty, but it seems to date to the 1880s, when candy companies made mellowcreme into all kinds of shapes, including pumpkins, turnips, and various agricultural products. At that time, farmers made up about half of American workers, so companies geared their candy toward kids who lived on farms. Wunderle was the first company to sell the multi-colored candy corn, but the Goelitz Candy Company was the first to popularize the now ubiquitous treat, around 1889. Goelitz marketed candy corn as “Chicken Feed” because before World War I most Americans didn’t eat corn, it was strictly for farm animals. During the lean years of WWI, wheat shortages caused many Americans to begin using corn-related foods as a cooking staple. 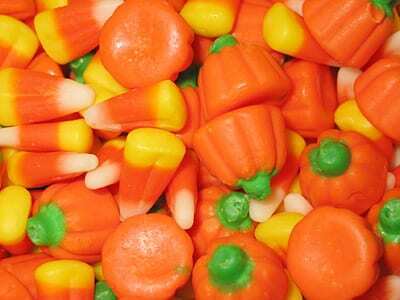 After the war and until the 1950s, candy corn became known as a “penny candy” that kids (and adults with a sweet tooth) could buy in bulk. And it wasn’t strictly associated with Halloween. People also ate candy corn at Thanksgiving and Easter. It wasn’t until the 1950s that Halloween became more and more dominated by and associated with candy. That’s also when companies began advertising candy corn around Halloween. 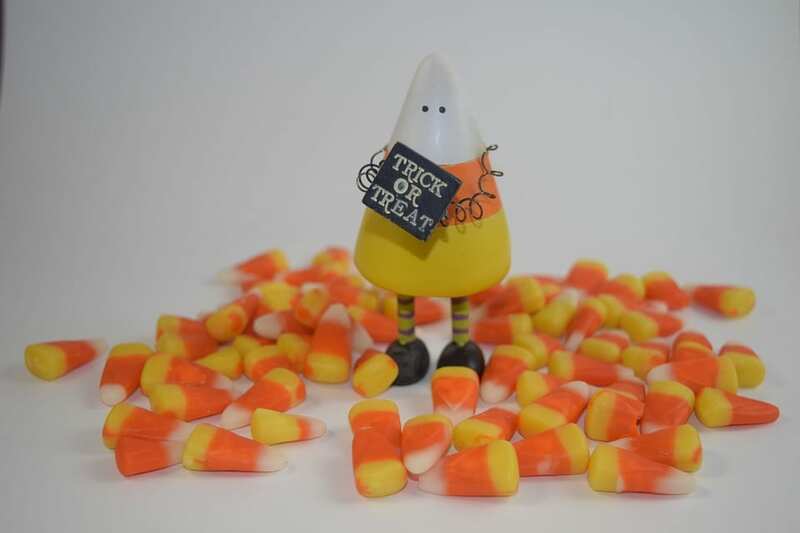 Today, the National Confectioners Association estimates that 35 million pounds of candy corn are sold every year. But you better believe a good chunk of those sales come in October.